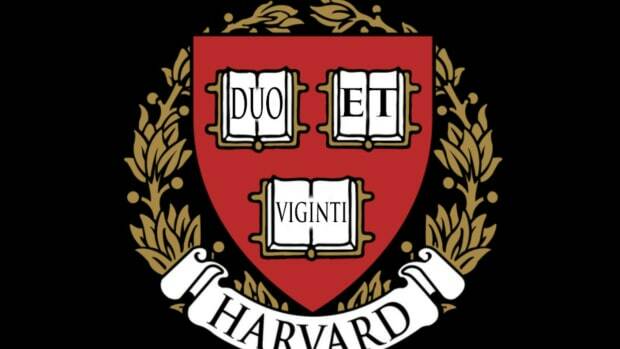 The Wall Street Journal is reporting that "Six top Harvard endowment managers were paid a total of $26.8 million for the fiscal year ended June 30." It should be pointed out that the endowment fund earned returns just south of 9% through June 30th next to double digit negatives for the S&P 500. Not bad. But it didn&apos;t last, of course. The last 90 days have been brutal to most endowments, Harvard&apos;s has been no exception shedding $8 billion (or around 22%) through early December. Somehow I doubt that any clawbacks are in the making for "Six top Harvard endowment managers" at year-end, whatever the endowment&apos;s final figures end up being.